This small personal business of a stay-at-home mom working on growing her business and her email list. Struggling to find new customers via other methods, she reached out to giveawayRocket. 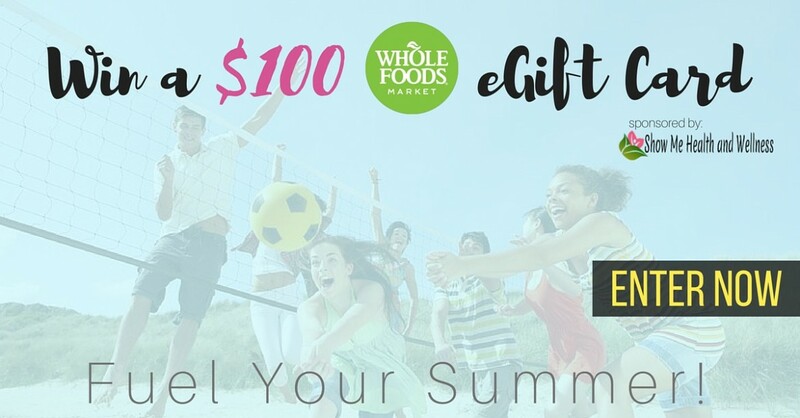 She decided to give away a $100 Whole Foods gift card and we wanted to see how well we could help someone with zero people on her existing email list. In our 2 week giveaway, we gathered over 800 emails for her! Her first mailing announcing the winner had over 50% open rates as well.